B+E is an extra entitlement on your licence that allows you to tow vehicles over a set weight. The B+E training we provide firstly consists of a short informal discussion on how the B+E test is conducted. Our highly skilled instructors will teach you how to perform all the safety check on the vehicle to ensure it is road worthy and safe. 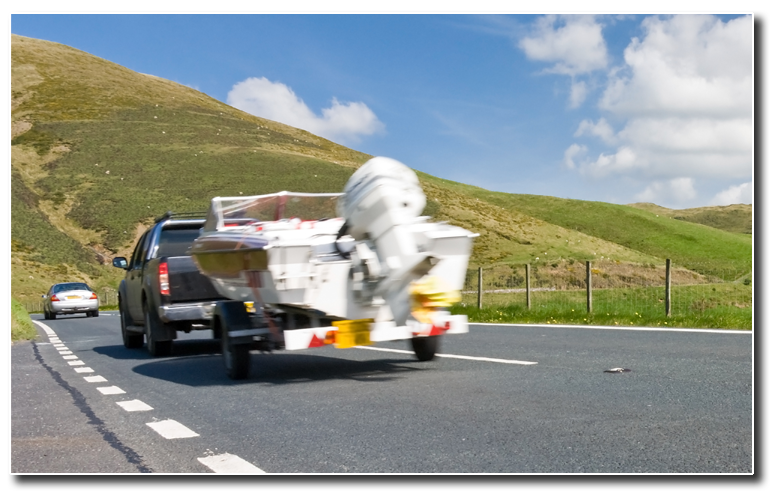 We will also cover aspects such as uncoupling and re-coupling of a trailer safely and provide you with all the necessary theoretical and practical guidance required to pass the B+E test which will increase your skills and confidence. 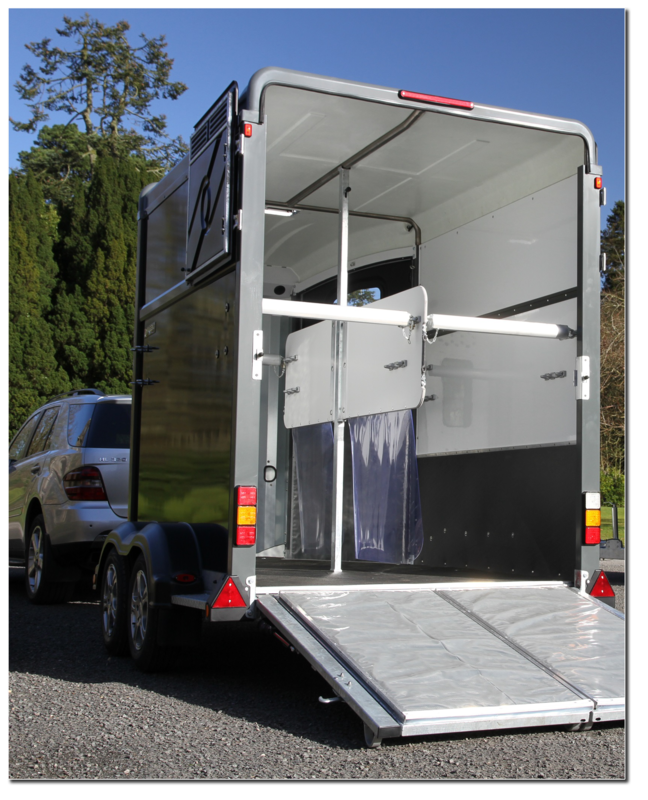 The horse trailer training course is ideal for anyone involved in the training, grooming of horses or simply needs to transport them. Our course provides you with the necessary skills to safely drive with a horse trailer in a variety of conditions. Our instructors start by taking you through the course content and structure and how it can be adjusted to meet your personal requirements and needs. As part of the training we will demonstrate how to perform safety checks on your vehicle to ensure it is road worthy. We will also train you on how to confidently and safely manoeuvre your vehicle without causing harm or distressing the animal. Our highly trained instructors will not only ensure that you pass your test, they will ensure by the end of the course you are highly skilled with the ability to confidently drive with a horse trailer and safely carry out all manoeuvre. 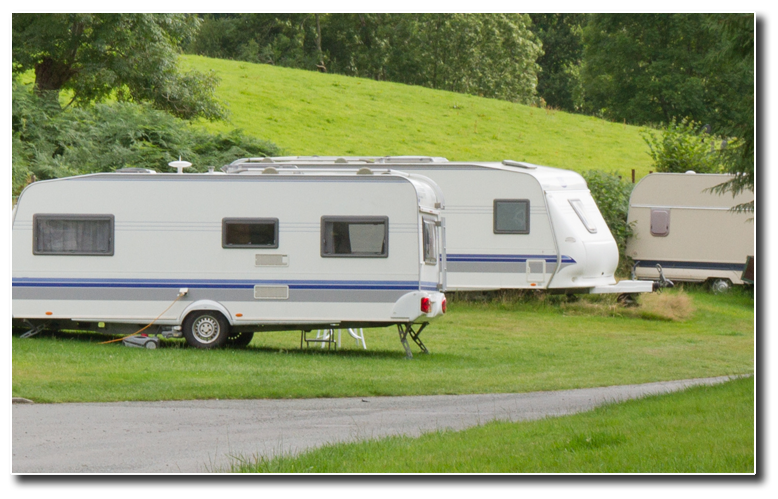 When you have passed the test you will receive a B+E license that allows you to legally and safely drive with a horse trailer. Contact us for more information and prices of our training and courses.